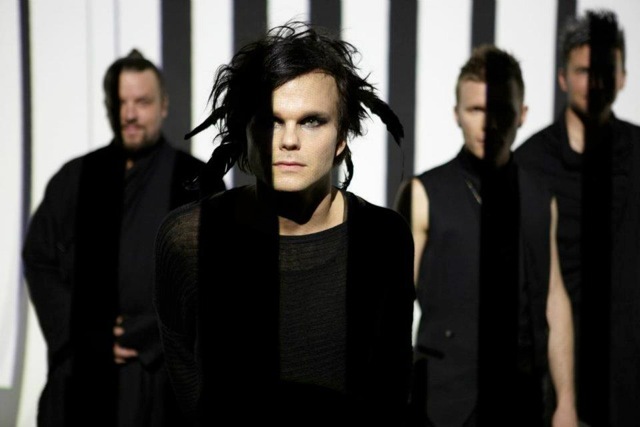 We say The Rasmus WAS eligible as they've now got a all new song and they're looking to top the charts again! I'm A Mess is their new single and video and they've got the black and white theme down pat we say! Maybe it's not as strong as In The Shadows but this is a solid song and should do a good job getting The Rasmus on your radar again..!